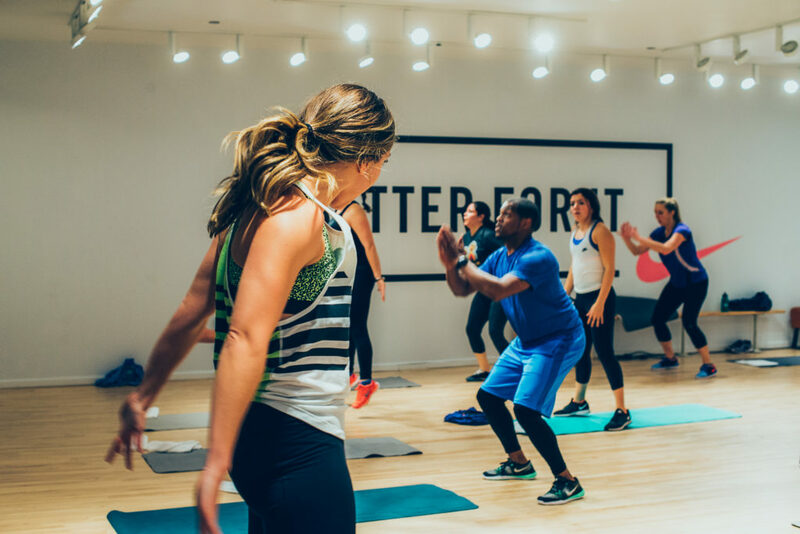 Kate Lemere is the founder and CEO of The Four Percent, LLC, a destination for those seeking a fit and balanced lifestyle. 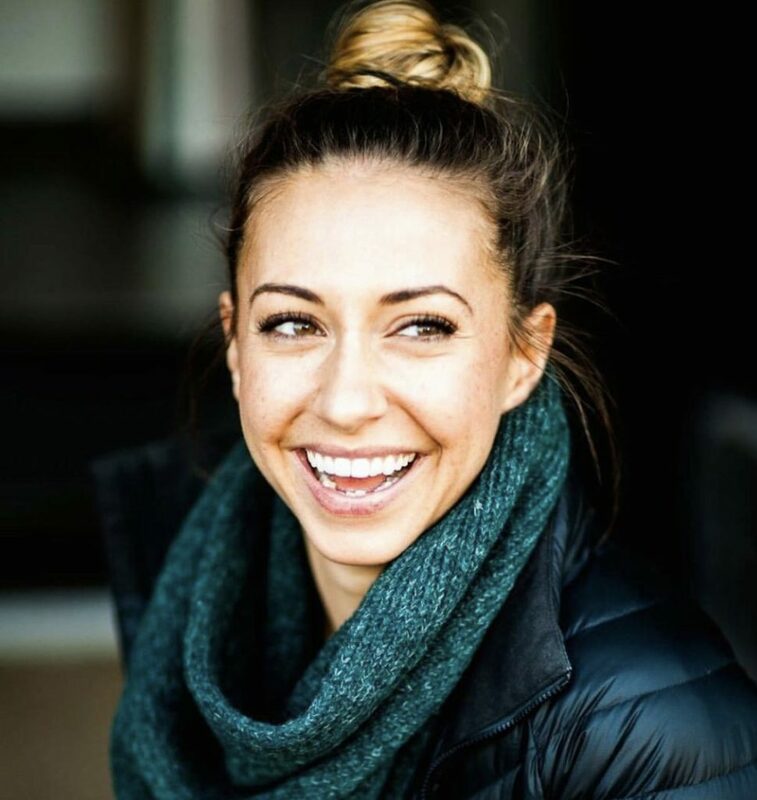 As a fitness expert, Kate’s thrill in life is helping others find their strength and fitness potential. She is at the forefront of the Chicago fitness landscape training personal clients and leading sold-out classes that motivate and empower. With an insatiable hunger better herself, Kate is NCSF, ACE and TRX certified. 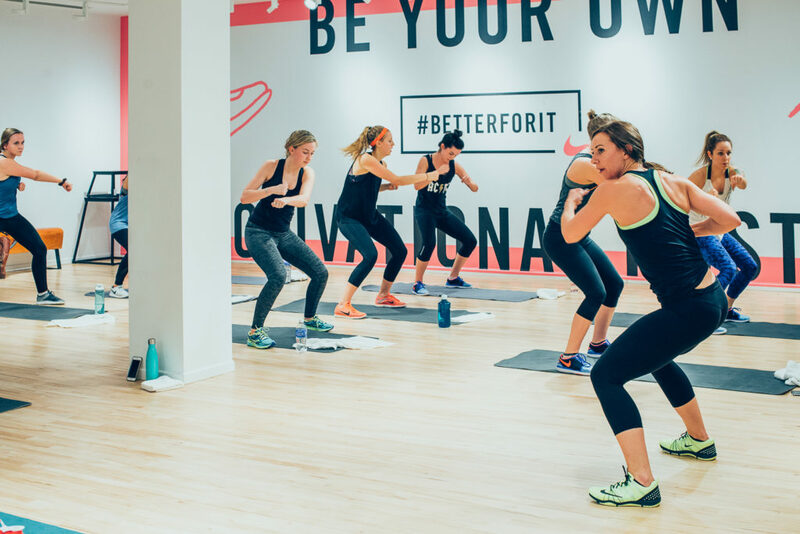 A Nike trainer and a Founding Trainer at Barry’s Bootcamp in Chicago, Kate brings technical and challenging programs to each and every class with an energy (and playlist) that is contagious. “Your body is your greatest asset, it’s the vehicle in which you live your life. Investing in your health doesn’t need to be complicated or all consuming. When she’s not sweating, Kate can be found gallivanting around the city in search of a good glass of cabernet, the perfect manicure or enjoying the company of her wonderful family and friends. Contact Kate for all business inquiries using the form below. The time is now, make yourself.